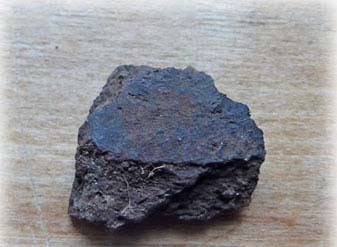 Conventional carbon dating is applicable for small samples. This is really small samples and/or sample of pore material which have low concentration of datable Carbon. You need high effective technology carbon dating equipment for Carbon to benzene conversion and optimized low volume Teflon vials applicable with modern liquid scintillation counter. Previous Previous post: Recent progress in development and application of new performances Teflon vials for radiocarbon LS counting.